Knows as Kasthuri Manjal has been for centuries in Ayurvedic medicine for as a cleansing and whitening agent. 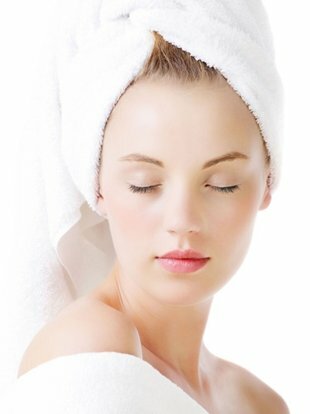 Lots of scientific evidences reveal that it has enormous benefits for skincare. It has anti-microbial, anti-inflammatory, anti-oxidant & antibiotic properties which help in heal skin conditions, freckles, blemishes whilst whitening the skin. It also assists in maintaining natural skin moisture balance while rejuvenating the skin. The active matters found in the plant help maintain even skin tone. 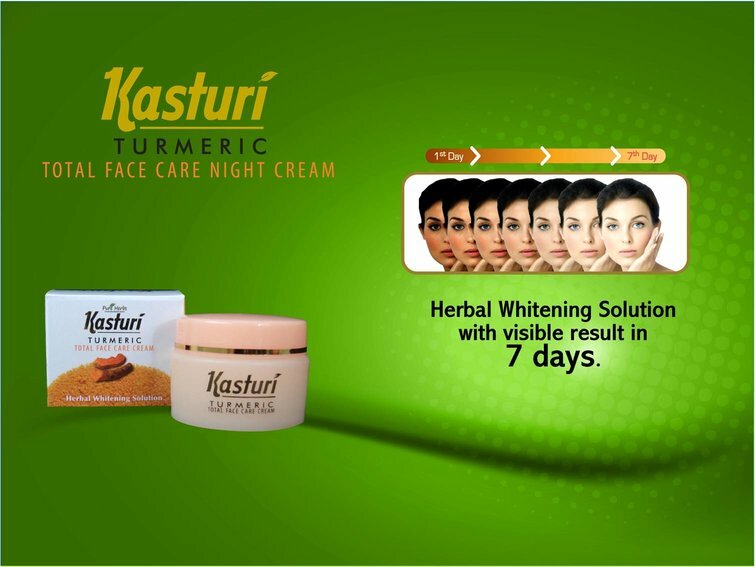 Kasturi Turmeric is a wonder medicine for all types of acne. One of the best ways to avoid and cure acne is by making Kasturi Turmeric face cream applied on the affected area or the inflammed skin for at least a week. 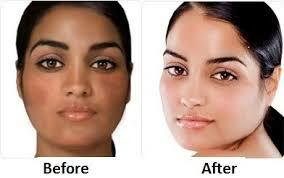 The cream gives a cooling effect to the skin gradually curing the scars and marks of the acne. This special variety of turmeric also has de-tanning properties. The pimple scars, irregularity in skin tone can be effectively cured with this yellow wonder. Apply gently on cleansed face and neck in circular upward motion until fully absorbed. For better results use only on night. Pure Herbs Exotica is responsible for the manufacturing of Kasturi Turmeric Face Care Cream and they take full responsibly for their claims.